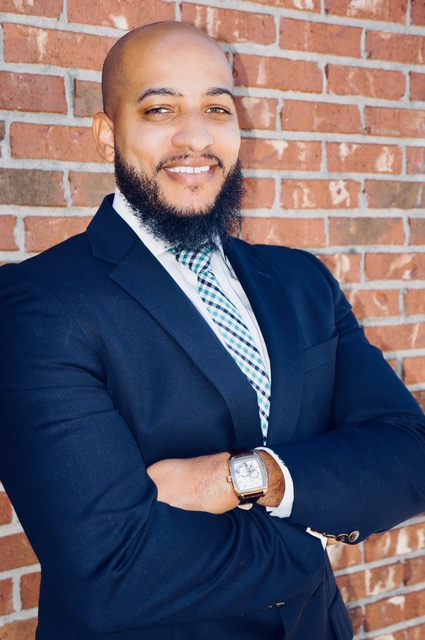 Herron Burroughs graduated from Texas Southern University and started his career in Education. However, being raised in an insurance family, he decided to launch his own Goosehead franchise to offer seamless assistance to customers for every home, auto and life need. Herron is an enthusiastic member of the community and enjoys basketball, golf and showing everyone what Goosehead has to offer. Please give him a no-obligation call today. Herron is ready to go to work for you!